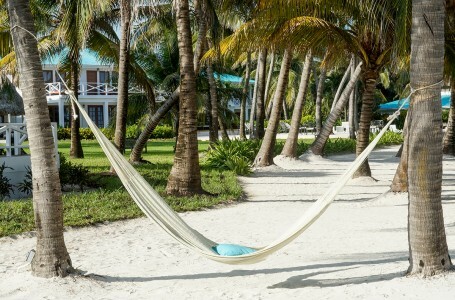 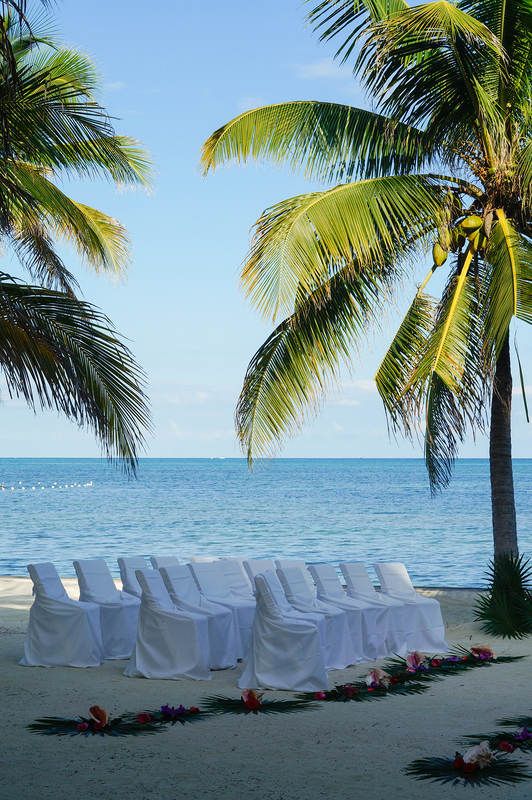 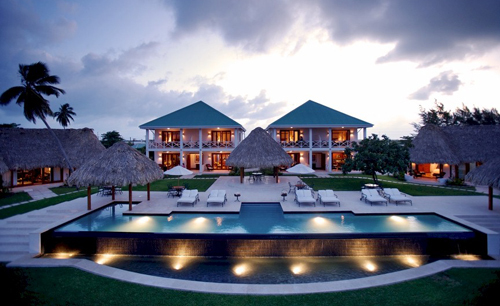 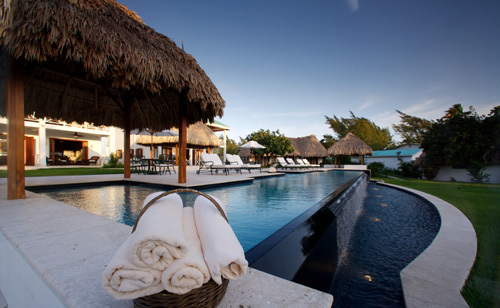 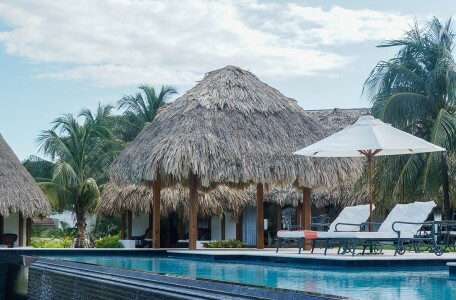 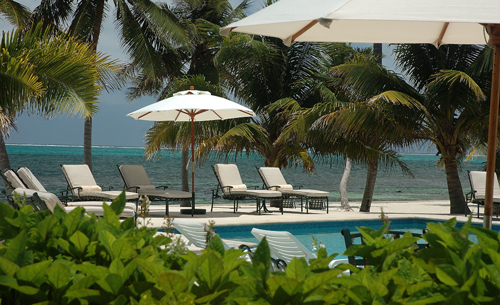 Multi award-winning Victoria House is a 42 room resort spanning ten acres of white sand beaches and lush tropical gardens, located a short distance south of San Pedro town on the island of Ambergris Caye. 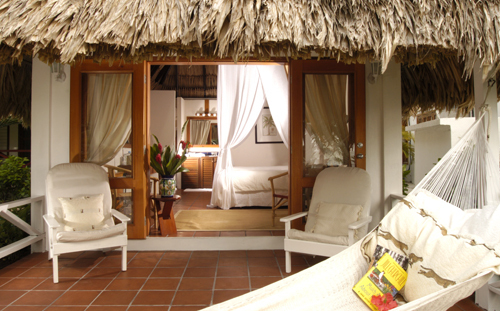 Colonial and tropical Caribbean aesthetics are combined with warm Belizean hospitality and personalized, five star service. 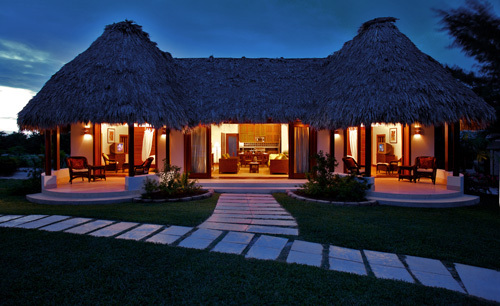 The varied accommodations comprise state rooms, plantation suites, casitas and villas, making it an ideal choice for groups, families. 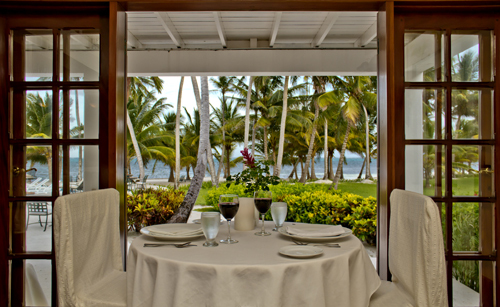 With Admiral Nelson’s Beach Bar and the romantic Palmilla Restaurant on site, plus a fantastic range of dining options in nearby San Pedro, you will be perfectly served by diverse dining options. 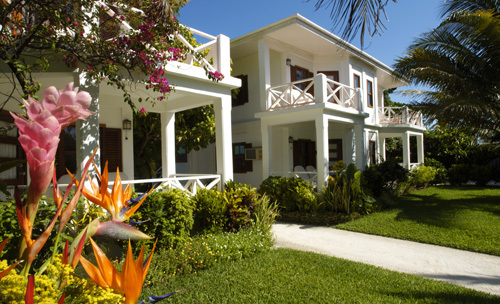 Multi award winning Victoria House mixes colonial and tropical Caribbean aesthetics with warm Belizean hospitality and a personalized, five star service.